*Valid in 2 museums and lets you visit both museums in the same day. The Museum of Coastal Folk is in the historic village of Pringi, in Viimsi County. The museum has found its home in a cozy old schoolhouse, where it displays the harmony between the earth, the sea, and the people who have lived near or on the coastline. The museum, perched on the edge of Viimsi Peninsula, is a place where people can’t go much further without getting their feet wet and, at the same time, they haven’t wanted to turn back. 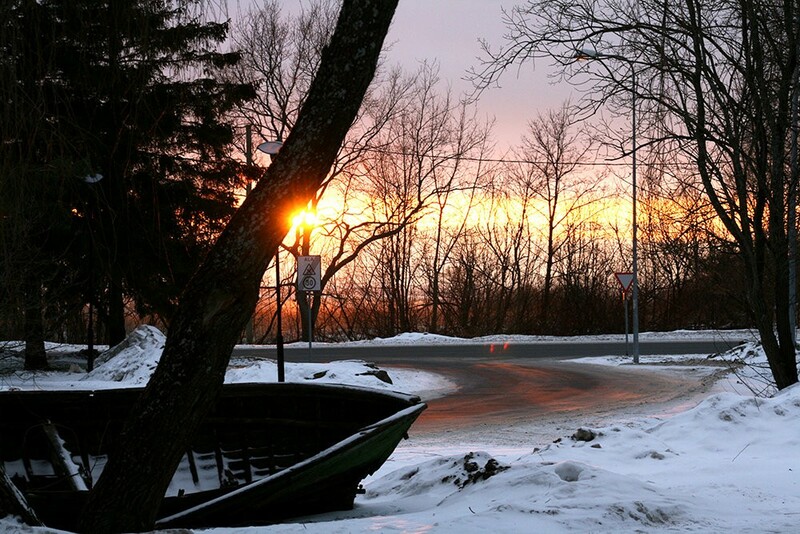 The exhibitions, educational programs, and events offered at the Museum of Coastal Folk, focus on the multifaceted history and culture of the Estonian coastal people. The museum also presents the contemporary marine and coastal culture of the area, mixed together with the pleasant aroma of tar, the laughter coming from fishmen telling jokes, and boatloads of maritime wisdom. 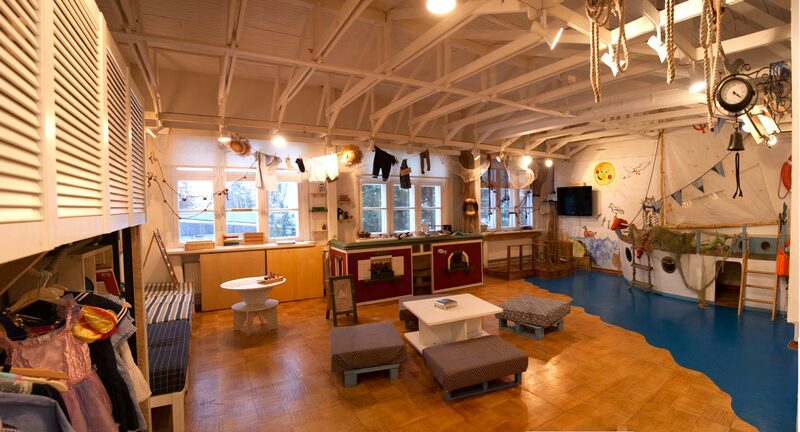 Our marine-themed playroom, with its mascot, Vigri the seal-boy, charms the museum’s younger guests with its gems of wisdom from an ancient maritime culture. The museum’s shop is famous for its exciting marine gifts and excellent book selection. 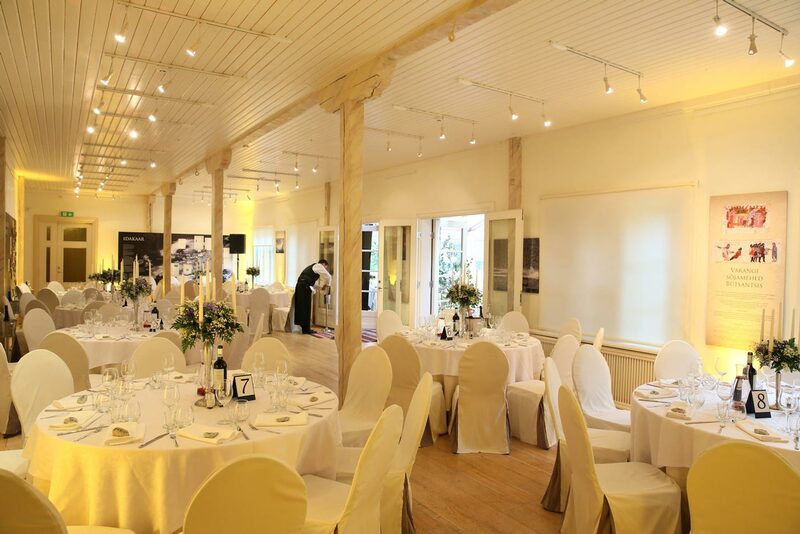 The cozy and unique environment of the museum is a fabulous venue for trainings and seminars, as well as for celebrating events like weddings and anniversaries. The Museum of Coastal Folk has collected and displays items, related to the life and activities of the people living along the coastline of the Baltic Sea. From fishing hooks to boats, almost everything that has characterized the way of life for the people living on a coastal farmstead is displayed. There are about 13,000 items in the museum’s collection. The predecessor of the Museum of Coastal Folk was the Museum of the Exemplary Fishery, S.M. Kirov. It was founded on December 15, 1971. Two years later, on December 26, 1973, an exposition introducing the history of fishing and coastal folk was opened in the main building of the collective farm, where the museum’s storage room, the restoration workshop, and the photo lab were located. On August 12, 1980, the Open-Air Museum was opened in the village of Pringi. Then, in the beginning of 1990, the reorganizational procedure of Kirov Collective Fishery was begun and a limited company, called Esmar, was formed from the fishery. During this transformation, the Museum of the Collective Fishery was also transferred into the private limited company. In the same year, exhibits were taken down and the museum terminated its activities. In 1993, the Viimsi Parish government took over the museum from the Esmar Corporation and its collection was relocated to the Viimsi Manor. The museum was then renamed the Viimsi Parish Museum. In April 1993, an exhibition of local history was opened in the Viimsi Parish government building and that summer a small exhibition about General Laidoner, who lived in Viimsi Manor, was also opened. In the same year, the Museum of General Laidoner was established as a branch of the Viimsi Parish Museum, which on March 1, 2001, was subordinated to the Ministry of Defense of the Republic of Estonia and is now named the Estonian War Museum. In the autumn of 2001, after the difficult times and many name changes, the Viimsi Museum’s Office and the Museum of Local History were relocated from the main building of Viimsi Manor into the former Viimsi Rescue Service building. This facility though, lacked the proper storage conditions and exposition space, and therefore, in May of 2003, the museum collection was finally moved and established in the former Viimsi Schoolhouse in Pringi Village. 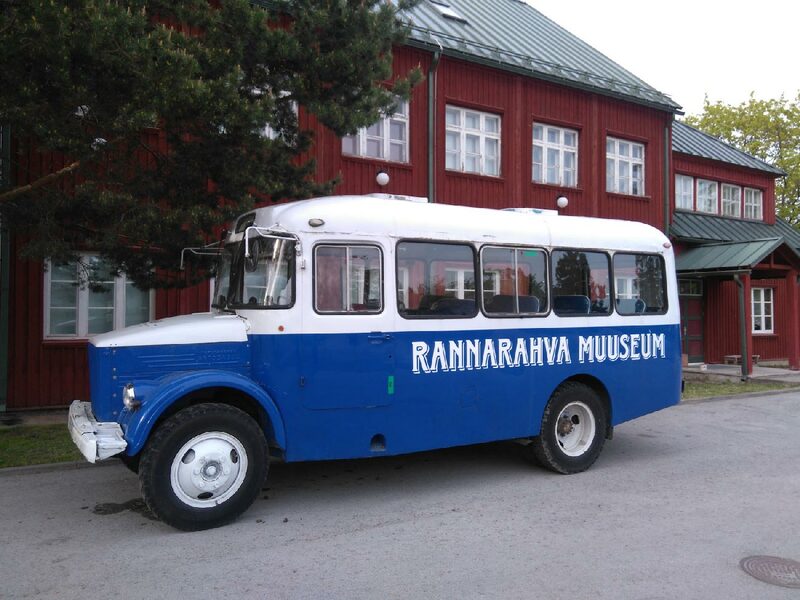 At the same time, the Viimsi Local History Museum also became operational there. In April of 2004, the first restoration works were started in the new museum building/schoolhouse, to be able to set up exhibitions. In June of 2007, according to the decision made by the Viimsi Parish council, a foundation called Viimsi Museums was established. In the autumn of 2009, under the leadership of the board of Viimsi Museums, it was renamed the Foundation for the Museum of Coastal Folk. This new name reflects the museum’s substantial work and history.